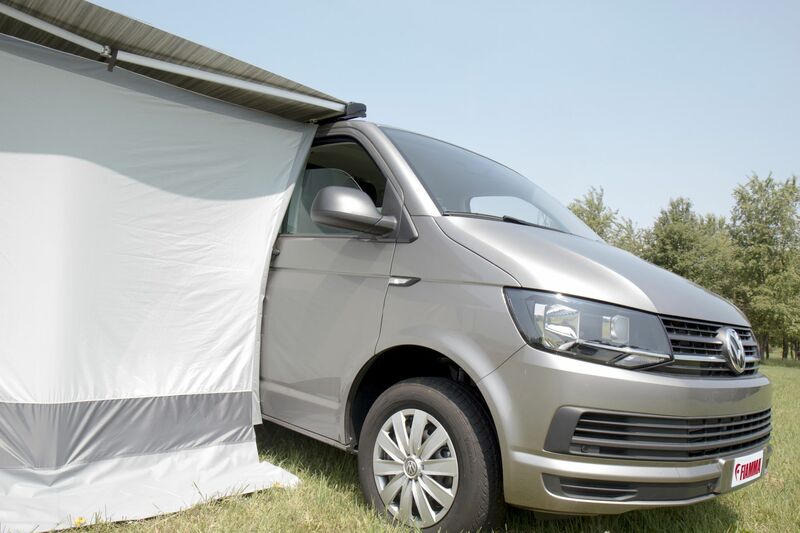 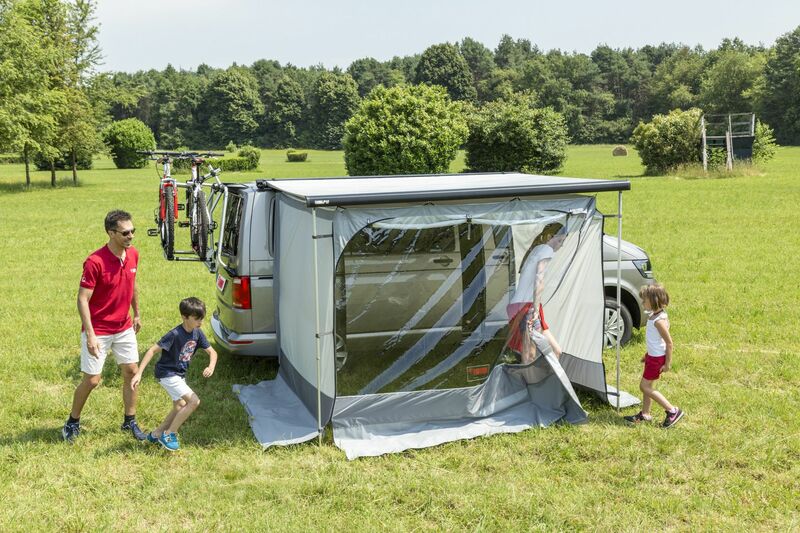 A simple solution, light and effective to increase your privacy as dressing-room or shelter for short stays, week-ends or for those who like to move fast. 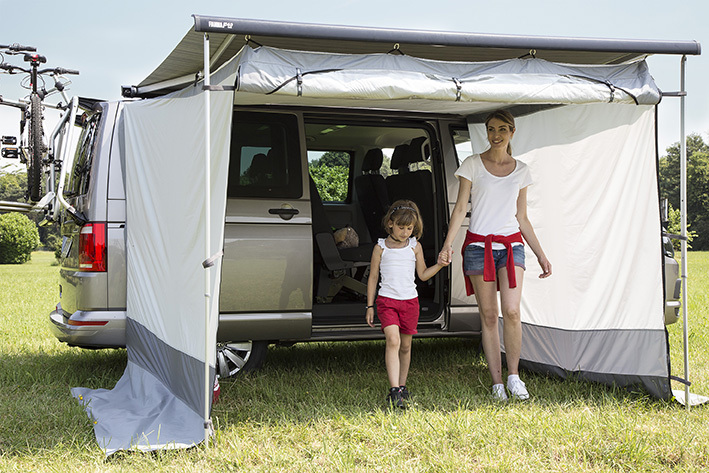 This room complements the F40van awning. 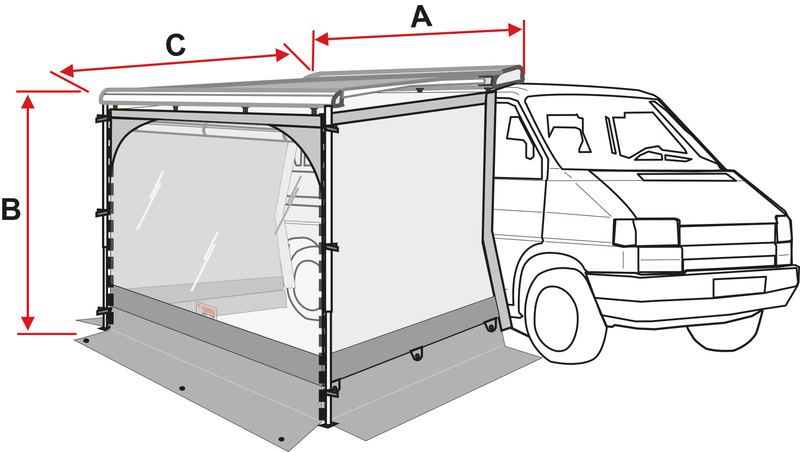 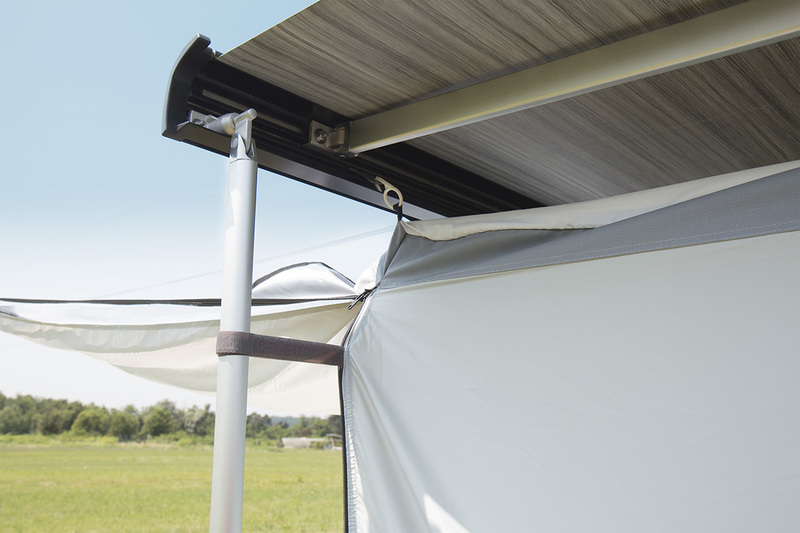 It is connected to the F40van awning lead bar and sides without installation poles. 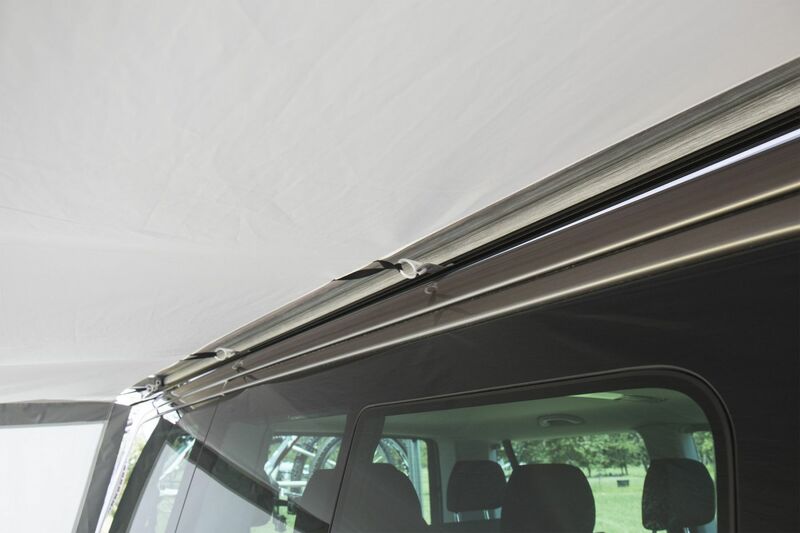 Light and resistant thanks to the Ripstop fabric, it takes up very little space when placed in the bag, which is delivered as standard.